Find out more about this amazing property! 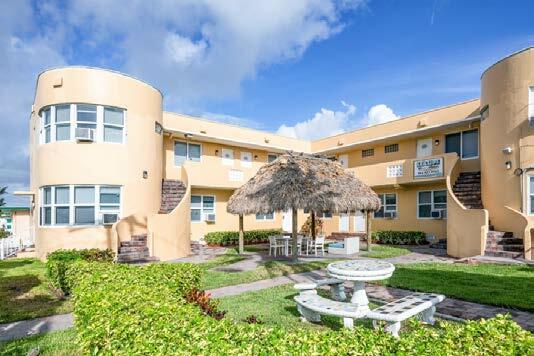 The Hollywood Beach Hotel Portfolio is a portfolio of 5 operating limited-service hotels located on ±0.97 AC in Hollywood Beach, FL. Whether you are a hotelier, who wants to run a profitable business or a developer, who wants to join renowned investors, Hollywood Beach Hotels is a rare opportunity to acquire a prime beachfront property. Zoned for 56 units real estate gem with the plans for 94 units, the Hollywood Beach Hotels offers the ability to capitalize on a unique location that attracts affluent tourists from around the world. Originally built from 1941-1971, the Portfolio is operated as independent hotel facilities with a total of 56 total units totaling ±21,278 SF. The five building are located within close proximity to each other on two separate city blocks, and, while owned by five separate, related corporate entities, are operated as one business enterprise. Aside from hotel room revenue, the Portfolio also earns business income from ATM/Vending machines and also from a gift shop within in the 1915 N Ocean Property. The Portfolio is comprised of a variety of different layouts including one (1) 3-bedroom unit, four (4) large 1-bedroom suites, six (6) 1-bedroom units, twenty one (21) large efficiency units, twelve (12) efficiency units, and ten (10) studio units. Most units are equipped with queen size bed, sofa, work desk, lamps, kitchenettes, ceiling fan, air conditioner, cable television, and wi-fi internet access. The Hollywood Beach Hotel Portfolio is a rare opportunity to acquire a prime redevelopment parcel with existing development plans. This Property represents the rare opportunity to own in one of the last underdeveloped beachfront territory of South Florida. The Property is ideal for a flag hotel, offering superior visibility and access to abundant public parking. The existing plans allow a potential developer to build a hotel with 94 rooms, 5 stories and with an ample of amenities. 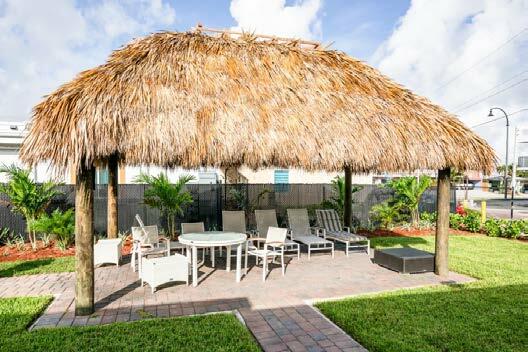 The City Of Hollywood is conveniently nestled between Fort Lauderdale and Miami. 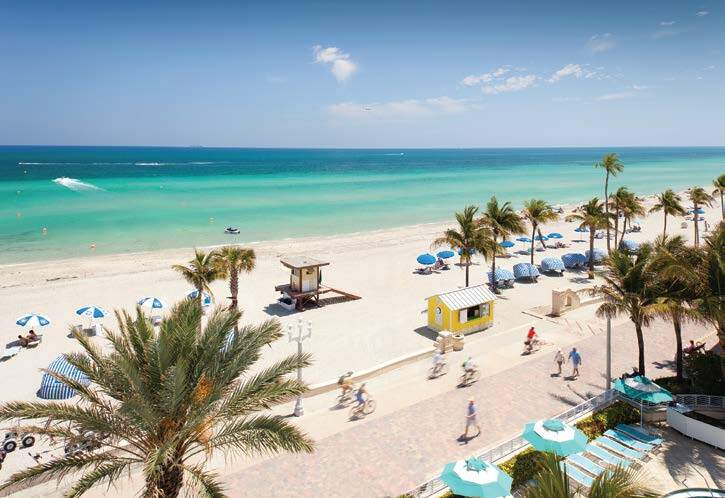 A trip Advisor Traveler’s Choice Winner, Hollywood Beach features a one-of-a-kind oceanfront promenade called the Hollywood Beach Boardwalk that stretches nearly two and a half miles along the Atlantic (±0.1 mile from Portfolio). Named one of America’s Best Beach Boardwalks by Travel + Leisure magazine, this brick-paved thoroughfare is a haven for joggers, bicyclists, roller-bladers and all who’d prefer to take in the action from the comfort of one of the countless eateries and cafés along the way. Hollywood Beach is among the first in Florida to be designated Blue Wave Beaches, a distinction that places them among the nations cleanest, safest and most user-friendly beaches. The Hollywood Beach Hotel Portfolio is located in a prime tourist destination and the Fort Lauderdale/Hollywood International Airport is just a short 10 minute drive, Miami International Airport is located just 30 minutes South, and Port Everglades is located just 10 minutes away and serves nearly 20 cruise lines. Additionally, The Hollywood Trolley provides a public transportation service to improve mobility, enhance the visitor experience and ease parking demand and traffic congestion and is located only 2 blocks from the Portfolio. The local economy is strongly tied to Fort Lauderdale and benefits from demand generated from the greater area. The Property has approximately ±210,518 individuals residing within a five-mile radius of the property and an average household income of ±$70,107. 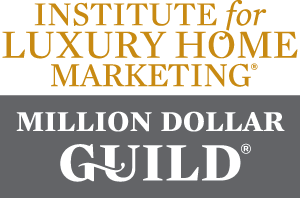 In 2017, the Total Specified Consumer Spending within a 5-mile radius of the Property accounts for ±$2,003,222,000. 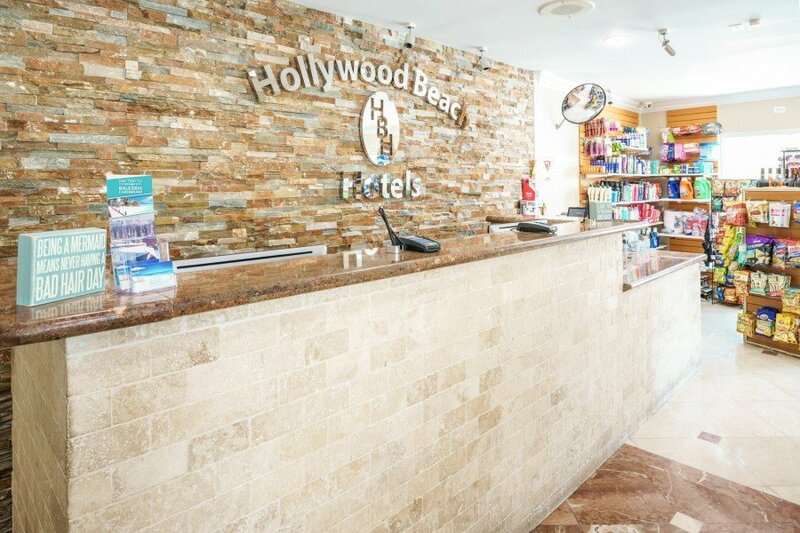 Hollywood Beach Hotels offers the ability to capitalize on a rare location that attract affluent tourists from around the world. 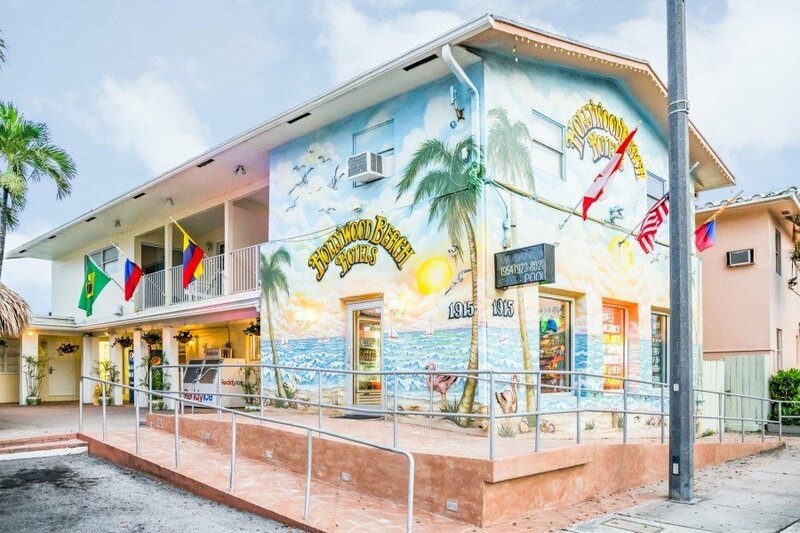 Close proximity to the Ft. Lauderdale/Hollywood International airport and Port Everglades, almost guarantee constant flow of tourist year-round. 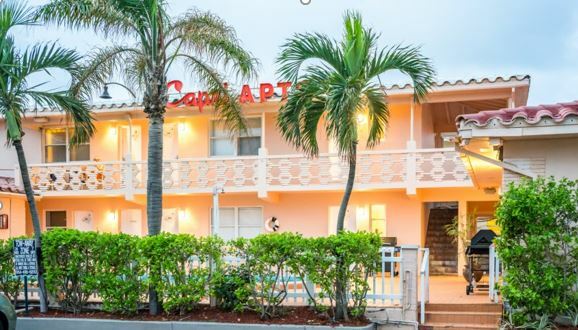 This portfolio opportunity gives potential investors the ability to acquire 5 operating hotels in the high-barrier-to-entry market of Hollywood Beach, FL with huge value-add opportunities for owner operators or through future redevelopment to maximize highest and best use.